Who is depending on Dad? Every day of working in a recovery ministry exposes the worker to the profound effects of substance abuse on the family. If a substance abusing parent is in the home, there is almost always a strained or broken relationship with their adult partner. Perhaps the greatest suffering is visited upon children, who are helpless in their living situation. Hopefully with this blog entry we can examine the daunting statistics of addition, as well as the critical need to remedy and heal the family with one or more addicted parents. Maybe this is a joke pic gone wrong? First, let’s examine the scope of the problem. 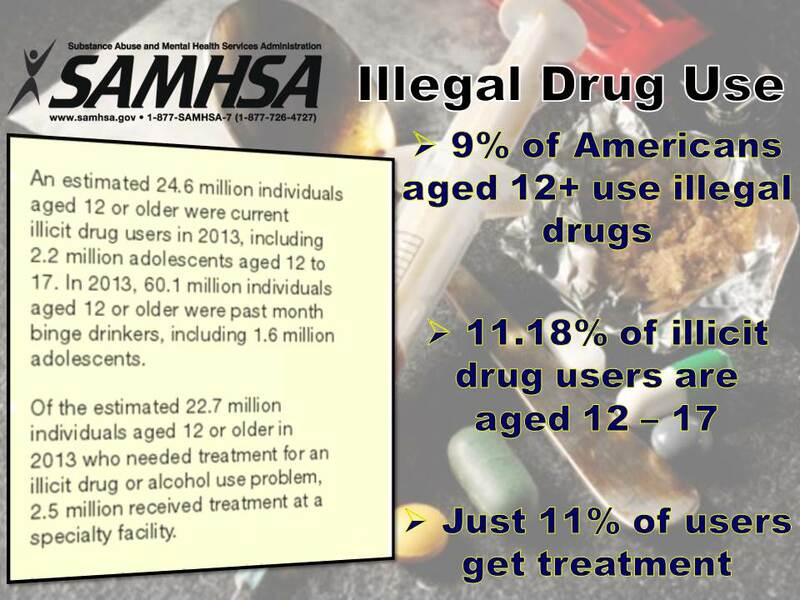 The Substance Abuse and Mental Health Services Administration (SAMSHA) is part of the U.S. Department of Health and Human Services. They provide a substantial body of statistics that help paint the picture of how prevalent substance abuse is in the U.S. It is a frightening huge problem as we will see when we explore their numbers to get a mental grasp of the enormity of the problem. “Wet or Dry it all gets you high!” is a phrase you often hear in the rooms of Narcotics Anonymous. This is true, and for the purposes of this article we will operate under the assumption that addicts and alcoholics suffer the same or significantly similar psychological, social and familial affects. SAMSHA figures from 2013 tell us several things about how many addicted people there are. When you parse their numbers, you begin to see that substance abuse is truly a “hair-on-fire” epidemic in our country. There are about 319-million people in America, 274.3-million of which are over age 12. It is frightening when you see that 26.55% of Americans aged 12+ either use illicit drugs or binge drink – over 84-million1. At any given moment, over 1/4th of our adolescents and adults are either wasted or planning to be. Another 29% admit to regular “social drinking” behavior that is less than the clinical standard for “binge drinking”. I’ve been to college, and I’ve served in the military, and I’ve worked in a Fortune 500 Company, so I am aware that Americans have wildly-varying characterizations of alcohol use. “Binge drinking” and “social drinking” are often ill-defined terms that get thrown around a lot in casual conversation. 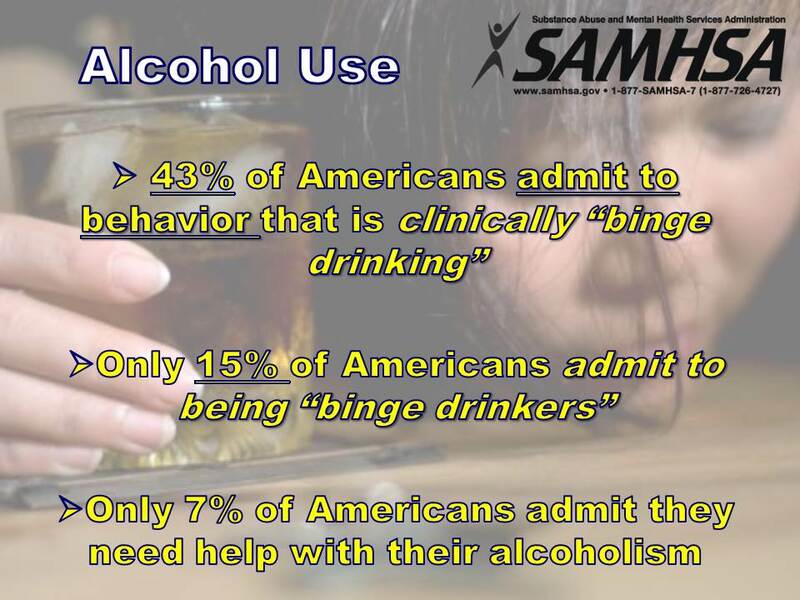 When folks hear what the clinical definition of binge drinking is, they are usually very shocked, and it is a statistic that reveals what the recovery community calls “denial”. The most liberal definitions of a “unit of alcohol” are considered to be a 12-ounce beer (4-5%), a 3 to 5-ounce glass of wine (12%) or a 1.5-ounce shot (40% alcohol / 80-proof)2. There are plenty of beers that are “ice brewed” or “craft beer” that can be anywhere from 6% to as much as 13% alcohol. Malt Liquor is around 7%. While White Zinfandel and Riesling wines may be as low as 8%, many Red Zinfandel, Shiraz, Cabernet and Merlot wines often run from 13% to upwards of 21% alcohol. You’ll find a large number of distilled spirits are in the 40-43% (80-86 proof), many also exceed 50% – 75% alcohol (e.g. Bacardi 151). If you consume more than 5 units of alcohol in a 24-hour period, it is clinically alcohol abuse. If you abuse alcohol more than 2-days per week, you are clinically binge-drinking. While I was in the military, and in college, our drinking was very frequently binge-drinking. Most adults who see these figures are quite surprised how low the threshold is to substance abuse. This may account for how 43% of Americans admit to behavior that is clinically binge-drinking, but only 14.75% of Americans actually admit to binge-drinking1. If you wonder why there is a disparity between the actual behavior, and the admitted behavior, in recovery that is called denial. Denial and shame are words to describe feelings, and feelings are very difficult occurrences to measure and create statistics on. For some portions of this article, I will have to rely on experiential and anecdotal evidence, because it really is the only truth I can testify to and put on digital paper. Our society is a blaming, shaming bunch of people that have created a confusing dichotomy to cloud the issue. One segment of society calls a binge-drinker a “party animal” and portrays him or her in a positive light. Inevitably, as the party-animal continues to binge-drink, they develop the addictive habit. Some alcohol addicts state that they knew right away that they loved alcohol too much; still others seem quite surprised that they are having a hard time putting it down. The majority of alcohol addicts I meet in recovery state that if they knew what alcohol abuse really did to them and their family, and what it really looked like, they would never have picked up the first drink. Perhaps if our society stopped advertising binge-drinking as “Are you up for anything?”, and advertised binge-drinking as passed out in a pool of your own vomit, far fewer would start drinking. It isn’t like no-one knew binge drinking was a problem. Caution about alcohol use has been taught in public schools for generations. LAPD chief Daryl Gates began the D.A.R.E. program with LA schools in 1983, and substance abuse education had already had many decades of teaching prior to D.A.R.E. Perhaps there is a great disparity in the effectiveness of substance abuse education because of the money and the glamorizing advertising involved. The alcohol industry (herein “Big Booze”) spent $2.05-billion dollars on advertising in 2013.3 For perspective, Big Booze spends more than the entire gross-domestic-product of Liberia to sell alcohol to young people. And no, Big Booze is obviously not targeting the AARP crowd in its advertising… it is young people. This wouldn’t be a Christian blog if we didn’t look at the biblical history and application of a topic. The Bible has a great deal to say about alcohol. Like many subjects, if we included the Bible in our daily lives more, we may be given better information than society and Big Booze have to offer. It should be noted that Christ’s first miracle in John, chapter 2, Jesus does turn the water into wine at the wedding in Cana. It should also be noted that drunkenness isn’t documented in this wedding vignette. 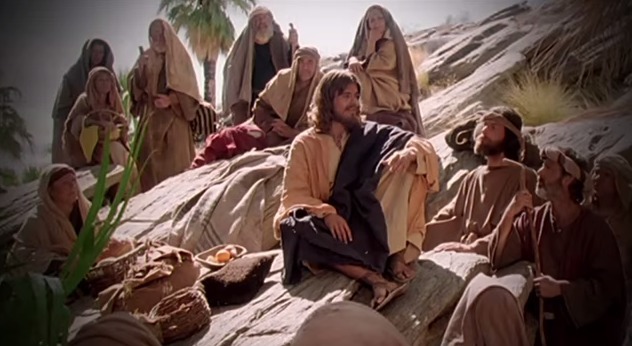 It is also true that the Pharisees, in Matthew 11:19 and Luke 7:34, accuse Jesus of being a drunkard to discredit Him. While the accusation was untrue, it demonstrates that drunkenness was highly discouraged in the 1500-years that the Bible was written. 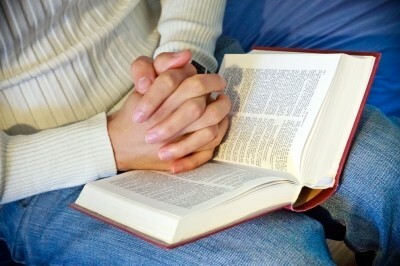 When reading the Bible, you become well aware of the consequences of excessive alcohol use. I should mention that this information works better as the results of an investigation, rather than a club to beat people with. There are plenty of Christians that read the Bible’s advice and do the exact opposite. Jesus is perfect; His fan club, not so much. Also, there also myriad other ways you could find out about the dangers of using alcohol. What is amazing is that there is so much information out there to guide your youth away from substance abuse… even on the internet. Still, parents will spend hours searching for coupons to save $20 on their grocery bill, and won’t dig in and find appealing resources for their children that could save their child’s life. The cost to kids, in this entire behemoth is astronomical. We’re back to the statistics, and back to the children of substance abusers. Addiction is the gift that keeps on giving to generation after generation in families. All common demographic studies, (e.g. race, gender, economic background, or vocation) pale in comparison to the effect of genetics and family environment on becoming addicted. Let’s look into what addicts so often leave to their children. Nurturing suffers tremendously in an addicted home. It is more stressful on children of addicts to deal with their home-life than children in a non-afflicted home. A 1988 British Journal of Addiction study states, regarding alcoholism, “This preliminary analyses found homes of children of alcoholics to function significantly more poorly in a number of areas, suggesting that parental alcoholism causes a global diminished functioning of the family.”4 A global diminished functioning of the family is exactly what I see, intervention after intervention and family after family. 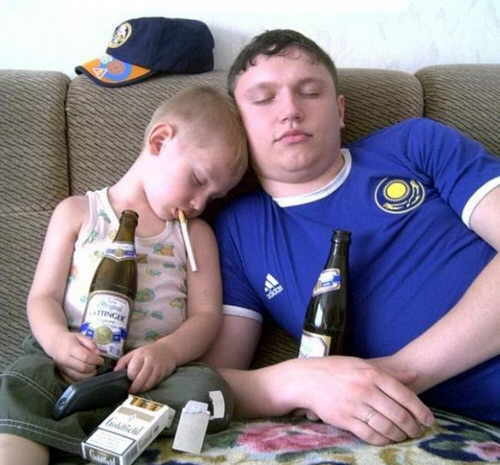 Supervision of children diminishes in direct proportion to the parent’s diminished sobriety. What’s worse, the lack of judgement brought on by an intoxicated mind causes the child’s needs to be ignored, and often puts the child at risk of injury by proximity to an impaired adult in high-risk activities (i.e. driving, kitchen). The psychological impact of neglecting children is a bit beyond the topic of this blog posting. Suffice to say that a little empathy with an ignored child will bring you a lot of revelation on the topic. Meals are often poor quality, and are often less available. Affection and attention is distorted, often distant or over-the-top. Promises aren’t kept. Care for medical and dental needs goes unattended. 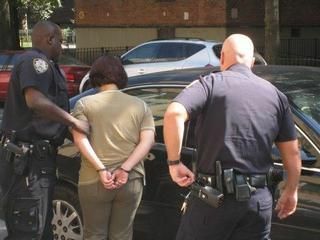 Parents become incarcerated, and children get “dumped” on unsuspecting family members. The list of injuries suffered by the child of an addict is voluminous, and they can affect the psychological state of the child for their entire life. The numbers are clear. The statistics are undeniable. Now is the time for help. Start today. 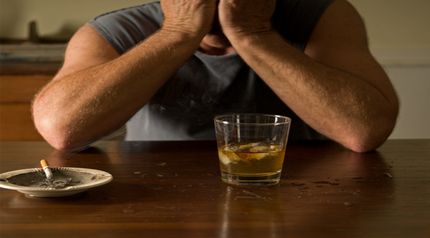 2 (NIH), National Institute on Alcohol Abuse and Alcoholism. “Drink Size Calculator.” Rethinking Drinking – Alcohol and Your Health. 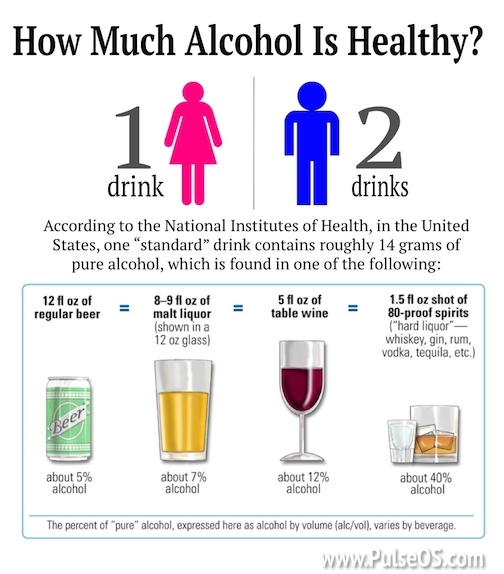 2015. http://rethinkingdrinking.niaaa.nih.gov/toolsresources/drinksizecalculator.asp (accessed 06 13, 2015). 1 Administration, Substance Abuse Mental Health Services. “The NASDUH Report.” SAMSHSA.gov. 9 4, 2014. http://www.samhsa.gov/data/sites/default/files/NSDUH-SR200-RecoveryMonth-2014/NSDUH-SR200-RecoveryMonth-2014.pdf (accessed 6 12, 2015). 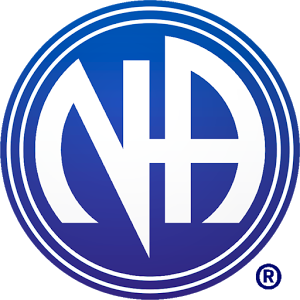 Alcoholics, National Association for Children of. “CHILDREN OF ADDICTED PARENTS: IMPORTANT FACTS.” nacoa.net. n.d. http://www.nacoa.net/pdfs/addicted.pdf (accessed 06 12, 2015). 4 Reich, Wendy (et al). “A Comparison of the Home and Social Environments of Children of Alcoholic and Non-alcoholic Parents.” British Journal of Addiction. Jul88, Vol. 83 Issue 7, 1988: p831-839. 3 Statista, Inc. “Advertising spending of the beer, wine and liquor industry in the United States in 2013, by medium (in thousand U.S. dollars).” Statista – The Statistics Portal – Statistics and Studies from more than 18,000 sources. 06 13, 2015. http://www.statista.com/statistics/245318/advertising-spending-of-the-alcohol-industry-in-the-us-by-medium/ (accessed 06 13, 2015). Next Does It Matter If Rachel Dolezal is an Apple? Aren’t you blaming the victim a bit? Especially with substance abuse, can one keep blaming the victim? Negative incentives generally don’t work, so why should we take the negative approach of blame the victims of addiction? This blame is brought forth directly from the bible in your article. How shameful it is to use drugs (and alcohol). Shouldn’t we take other steps, like legislation, more law-inforcement and education for instance? I find it a bit denigrating of people when you tell them they are of a lesser kind for God. Maybe we should choose our words carefully and wisely 😉 It is a bit like pointing the finger. And that is exactly what puts up the barrier between people: your bible pointing the finger. Great question! If you had read the article, you would have seen that the victims are clearly identified – the addicts and their children. Instead, your God-hating kinda took over your response. God is the solution, both from His Word and His works. The entire tone and tenor is stated in the beginning and end of the post; now is the time to get treatment. Were you a regular reader, you would find that this is a post I had earlier promised to do. I’m not a victim-blamer. The only blame was toward a certain industry. If/when you actually read the article, you will find out which industry that is. When you see the Bible quoted, why does it cause you to lash-out? No one “crammed their religion down your throat”. My blog is well-marked on the masthead. Before I quoted the Bible, I even gave you a trigger-warning”. You seem to have skimmed the posting, saw Scripture, and became overcome with the passion that your response presents. From the point of intervention, to the point of handing out their annual milestone medallions, I am daily involved with addiction sufferers. I love them, and I’m passionate about helping them. I see God healing addicts regularly. I also see the destruction that shame, denial, and ridicule causes addicted people. I’ve celebrated these dear friends of mine. I’ve also cried as they were buried. Please actually read the article. If you know someone who struggles with addiction, encourage them with the news that there is a free, new life possible in recovery. Thanks for your question. I didn’t read the article very thoroughly, I more or less skimmed it. So you are entirely right and that makes my comment premature and inacurate. I skim long post and/or christian posts often, for I am reading lots of stuff all day for my capacity and I am allergic to bible quotes for they are often given the context that suits the plea of the writer, which I regard as a blind sparrow. I am probably prejudiced. But that didn’t come without reason.